Honeywell HFD-120-Q provides a consistent solution for issues with dust and allergens in residential environments. 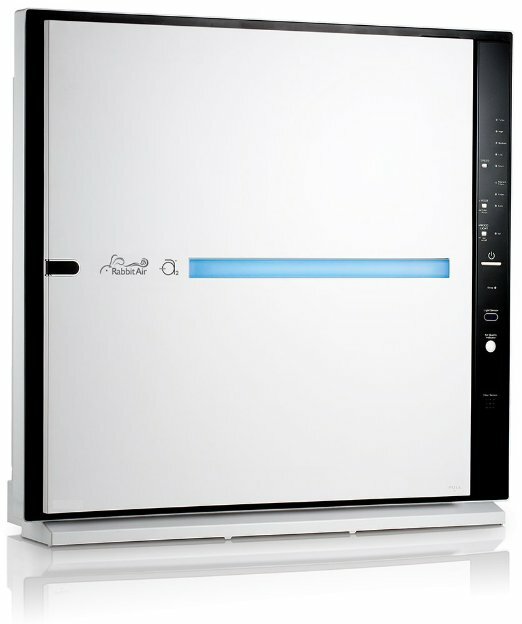 The unit is not equipped with a True HEPA filter, but its unique technology is equally efficient and licensed for use in the United States. 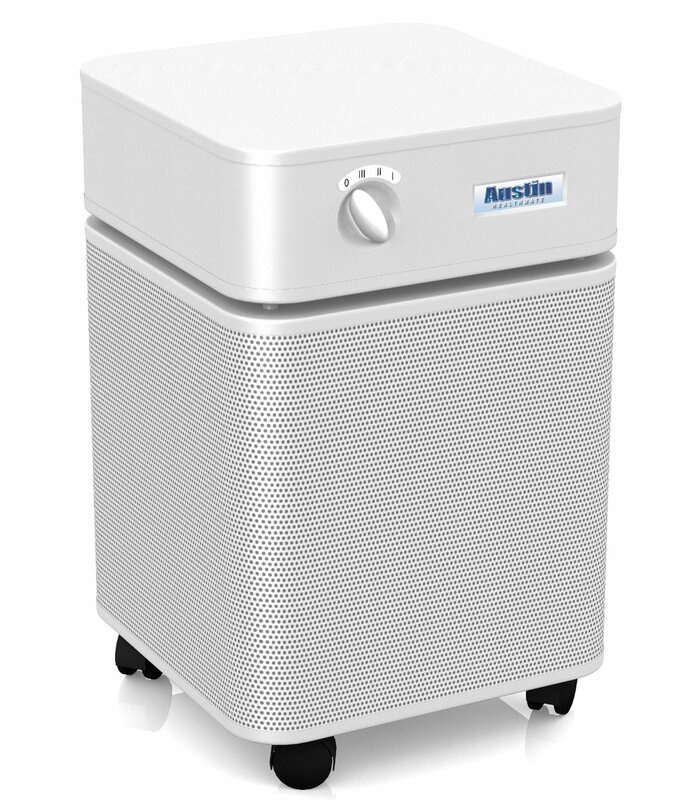 The model is perfect for eliminating airborne impurities and harmful micro organisms. 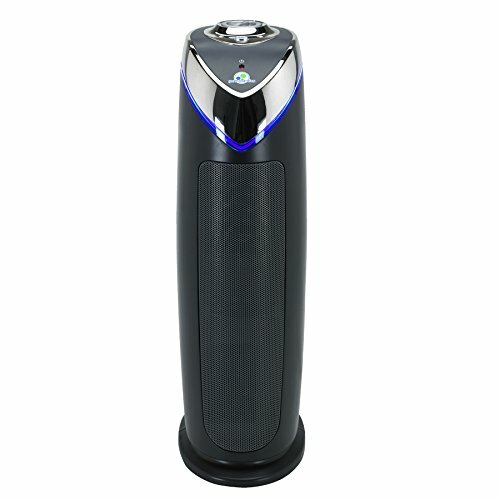 The recommended space for this air purifier is 170-190 sq. ft. It is best fit for small and medium premises. The device works quickly and effectively circulating air five times per hour. If the unit is placed in a smaller room, it provides more air changes in the same period of time. HFD 120 Q Honeywell removes 99,97% of contamination and allergens from the environment. The device is built in tower casing 28’’ high. It is made of thick plastic and looks solid. 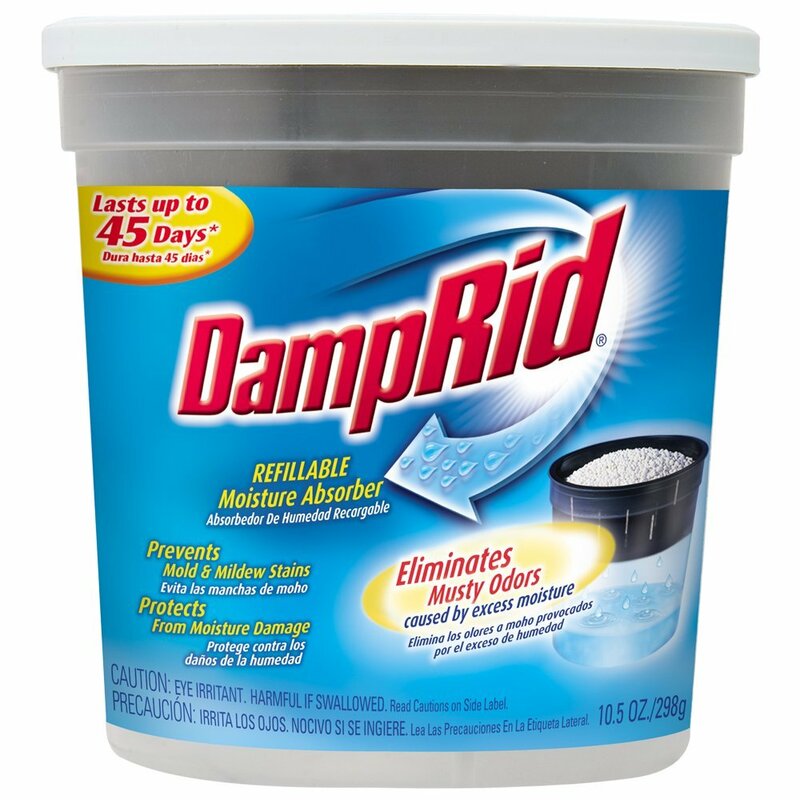 The CADR (Clean Air Delivery Rate) for this device is: fume – 110, allergens – 132, dust – 132. 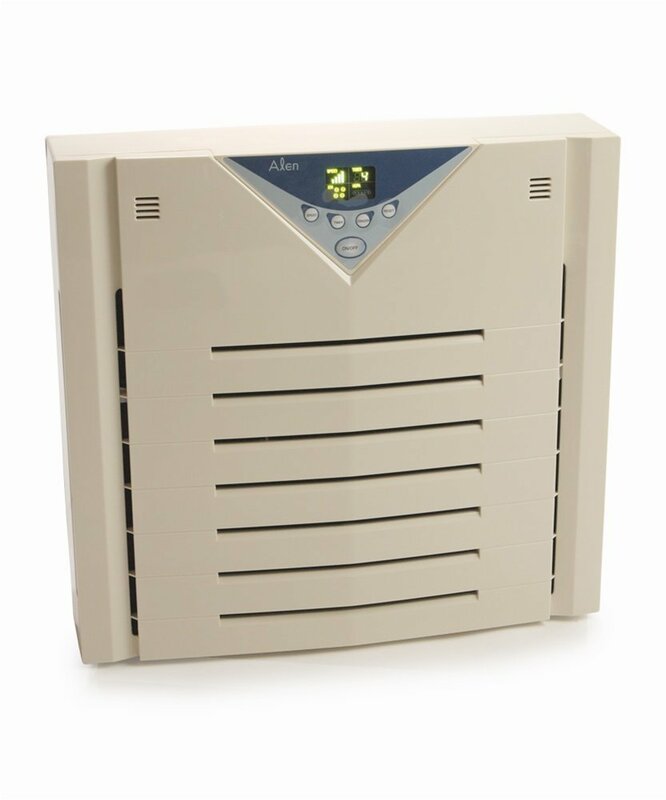 HFD120Q model offers 3 filtration levels which include a preliminary filter, a permanent IFD collector and an ionizer. The IFD filter is the main component – it captures plant pollen, odours, fume, and other particles. One of its primary advantages is that it doesn’t require replacement. The component can be removed, vacuumed and washed under running water. The built-in ionizer eliminates the airborne particles before they reach the lungs and makes the environment really clean and refreshing. The device emits ozone in small amounts. Its volume doesn’t exceed the permitted limit. Nevertheless the people with respiratory diseases are not recommended to use any ionic devices even with the lowest emission level. 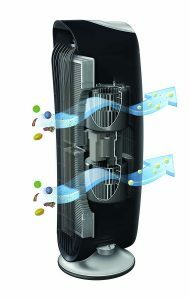 Honeywell air purifier hfd 120 q is equipped with a powerful fan that forces the air through a three-step filtration system which captures particles up to 2 microns in size. When you start it for the first time, there is a slight smell of a new device. The odour will disappear shortly. If the smell is too annoying, it is recommended to leave the unit in your garage or a storeroom for a few days. The HFD 120Q air cleaner should be placed at least 3 ft. away from any barrier (wall or furniture). It is also very important to install a device on a flat firm surface. While the unit is operating, large air volume is drawn in it and then released from the air cleaner in a fresh condition. The immediate space should be kept clean to avoid quick filter contamination and to increase the device lifespan. The control panel includes three fan adjusters. It is located on the top of the unit. Honeywell air cleaner is equipped with an indicator reminding you to wash the filter. The unit requires 110V power which is standard for North America. The HFD120Q is certified with Energy Star which means the device boasts highest efficiency level. According to the customer reviews, the device consumes 43W on the maximum speed mode. In comparison, similar devices consume not less than 44W on the highest setting. The model boasts oscillation features which make the air circulate in all directions. The oscillating characteristic can not be switched off, so the unit will oscillate for as long as it operates. This Honeywell model is a really quiet; it was created for use in bedrooms and it doesn’t disturb sleeping residents. You will not hear anything at its lowest speed. The unit produces some sound when it works faster, but it’s never too noisy. The oscillation can make a room chilly. 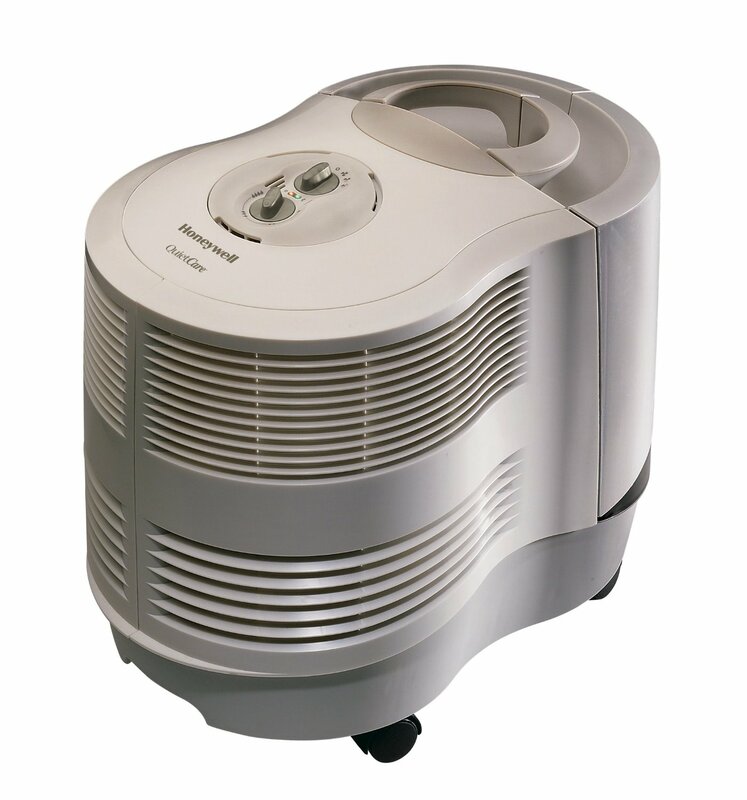 The Honeywell quietclean hfd 120 q is a perfect air purifier created for small and medium residential premises. The device is reliable and provides solid value for its price. 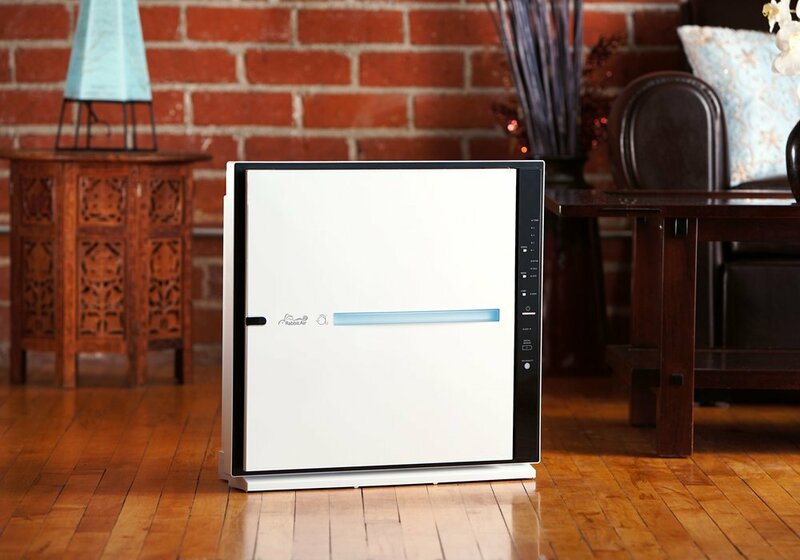 This is a great choice if you are looking for an affordable and efficient air cleaner.